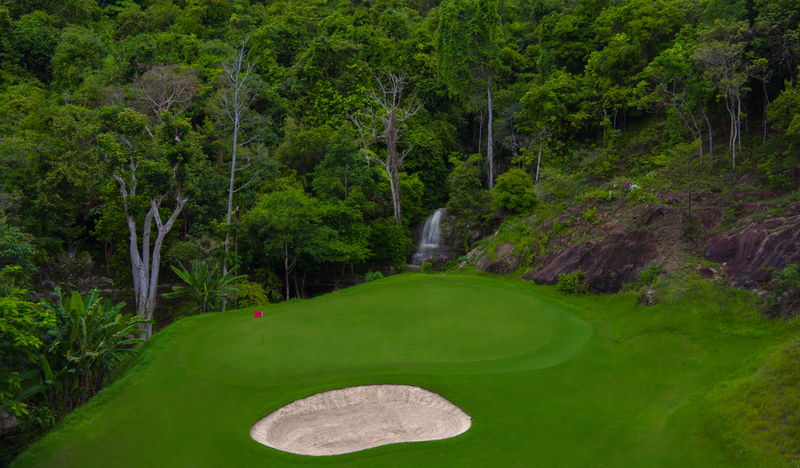 Santiburi golf packages, choose from our selection of discount green fee packages including golf cart, caddy and return transfers to your hotel or villa. 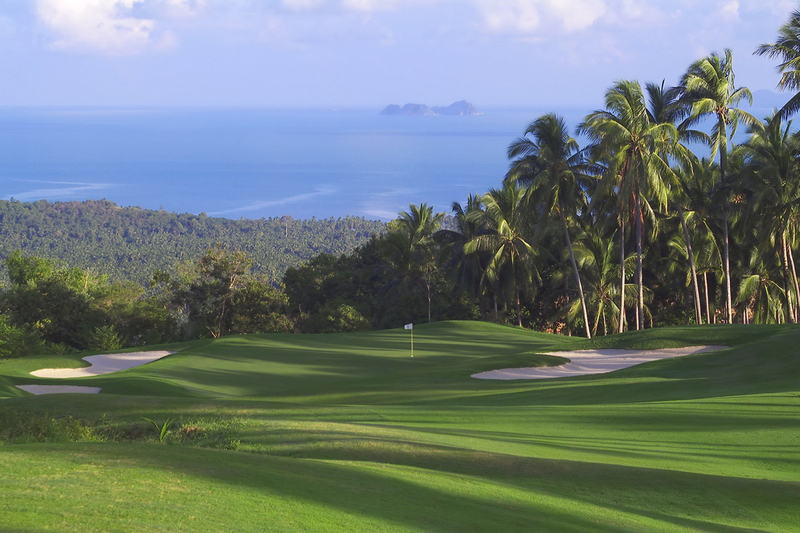 If you prefer to take your own transport our representatives can meet you at the golf course to secure your reduced green fee. 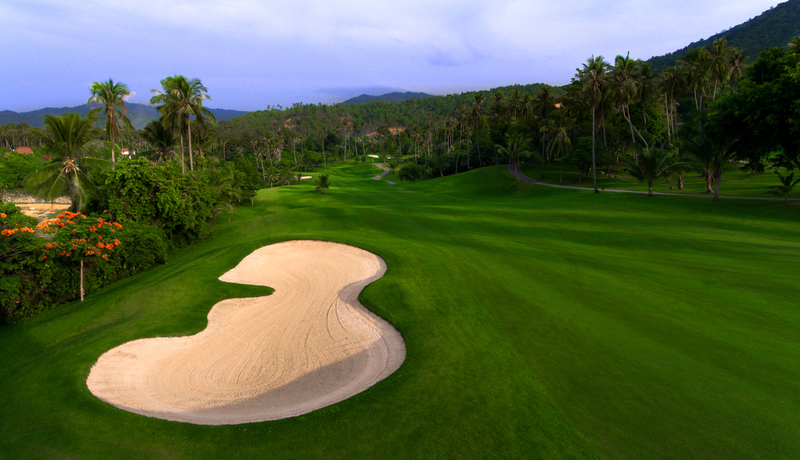 Koh Samui is Thailand's third largest island and is situated 650 km south of Bangkok. 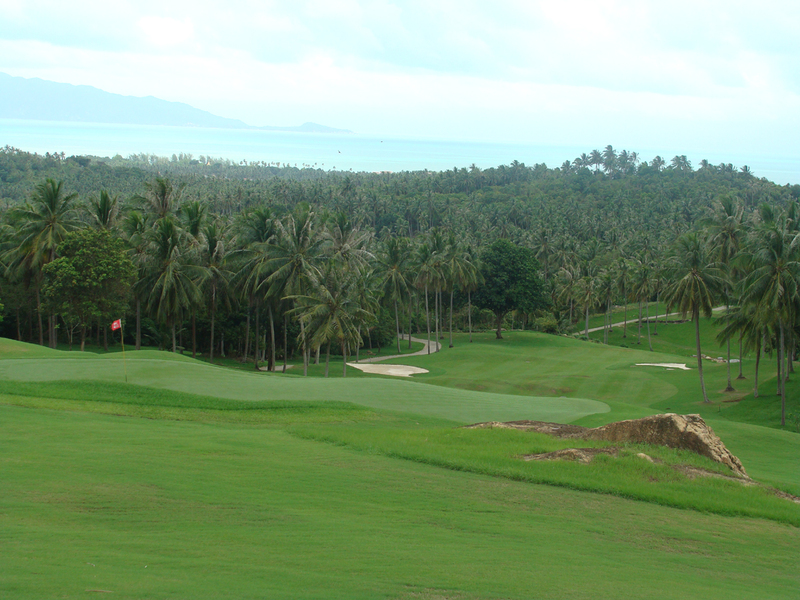 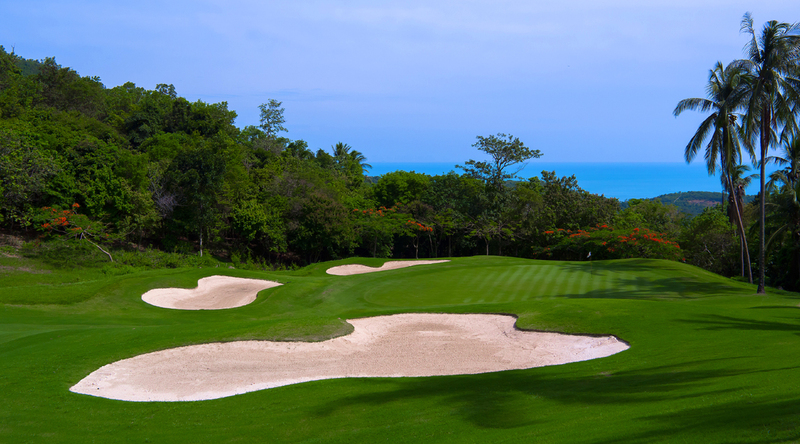 Golf Koh Samui offers a peaceful and relaxing golf tour to Thailand. 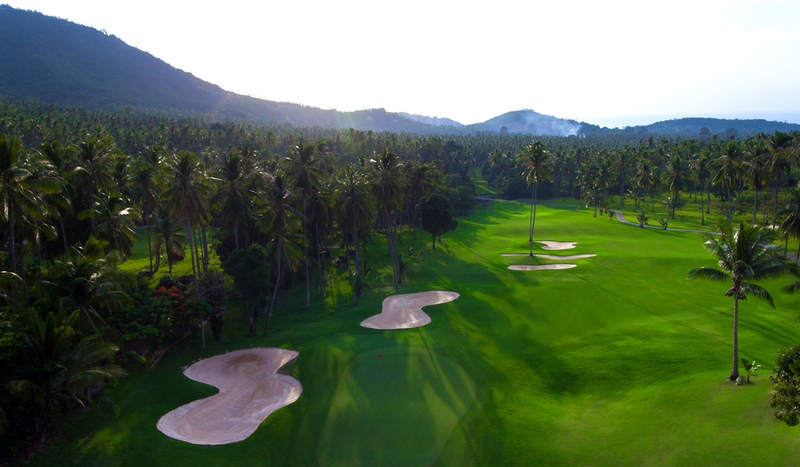 Samui island is the perfect relaxed setting for a custom golf tour and can be visited as part of a broader golf trip through Thailand.